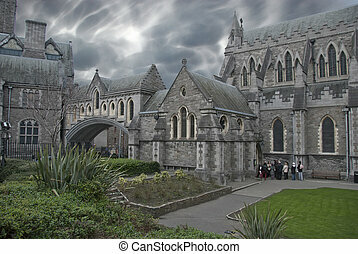 Christ church cathedral in dublin. 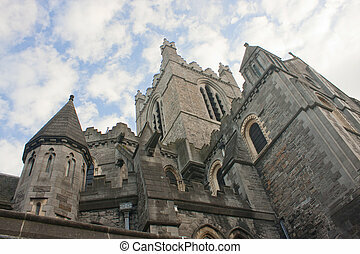 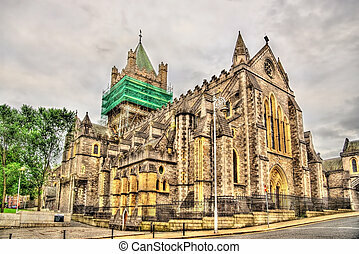 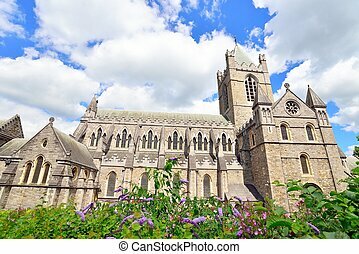 11th century gothic style christ church cathedral (cathedral of the holy trinity) in dublin, ireland. 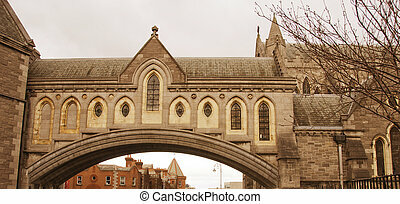 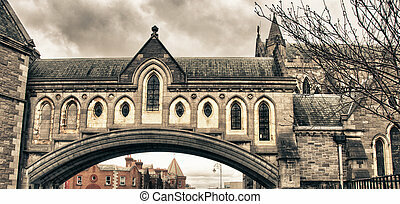 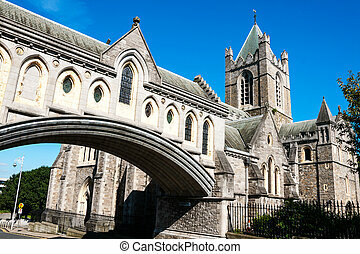 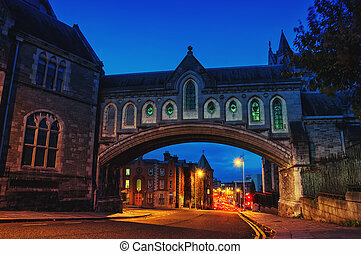 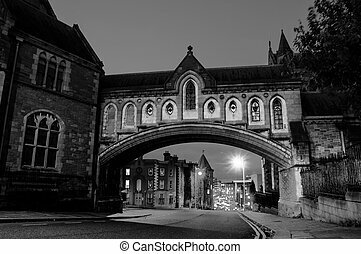 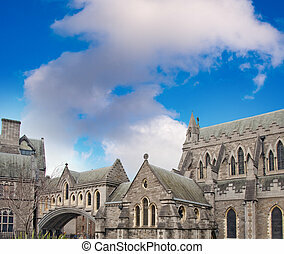 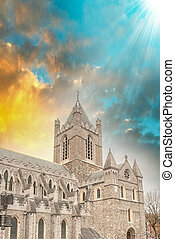 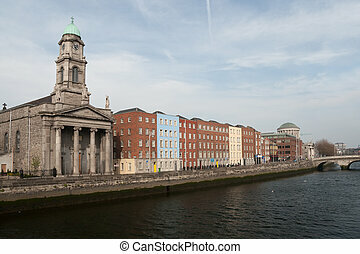 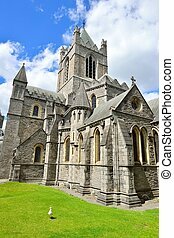 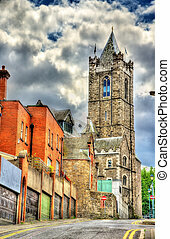 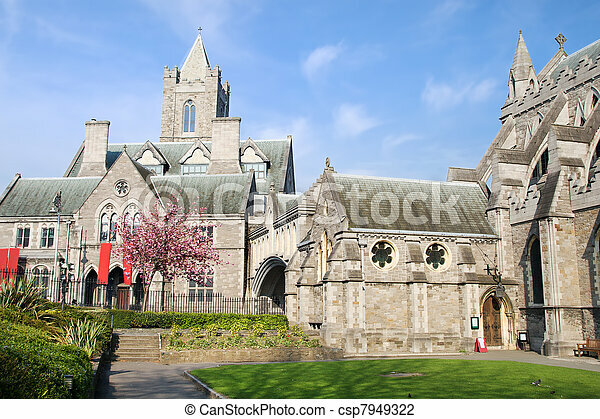 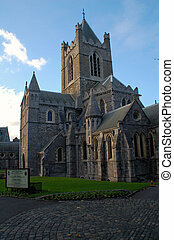 Christ Church Cathedral is The Oldest Church in Dublin. 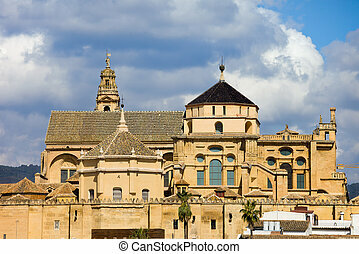 Mezquita Cathedral (The Great Mosque) in Cordoba, Spain, Andalusia region. 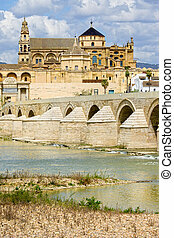 Mezquita Cathedral (Great Mosque), Roman Bridge on Guadalquivir river in Cordoba, Spain, Andalusia region. 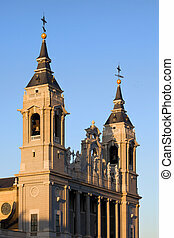 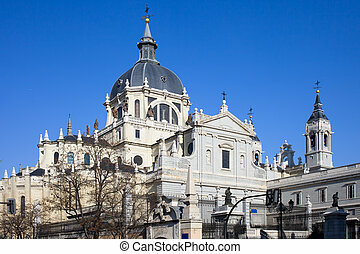 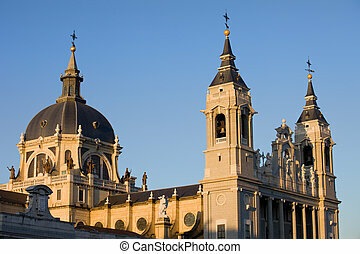 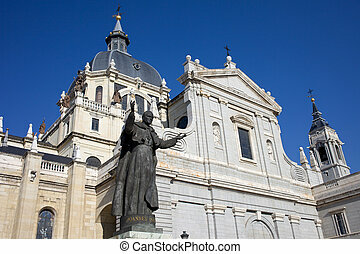 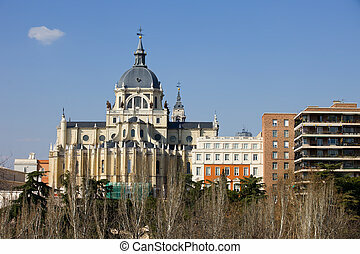 Almudena Cathedral (Cathedral of Saint Mary the Royal of La Almudena) in Madrid, Spain. 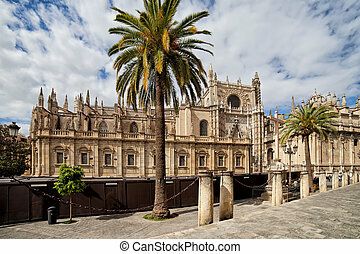 Seville Cathedral (Spanish: Catedral de Santa Maria de la Sede), Gothic style architecture in Spain, Andalusia region. 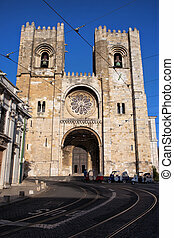 Lisbon Cathedral (Portuguese: Santa Maria Maior de Lisboa or Se de Lisboa) in the Alfama district, Portugal. 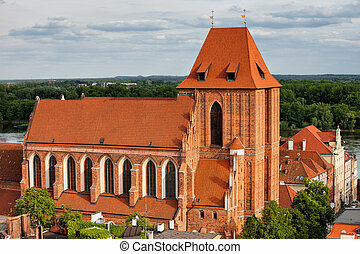 City of Torun in Poland, Gothic Cathedral of St. John the Baptist and St. John the Evangelist. 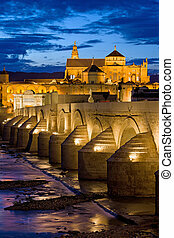 Roman Bridge on Guadalquivir river and The Great Mosque (Mezquita Cathedral) at twilight in the city of Cordoba, Andalusia, Spain. 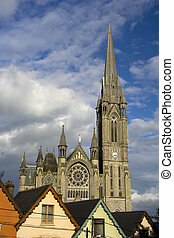 St. Colman's neo-Gothic cathedral in Cobh, South Ireland. 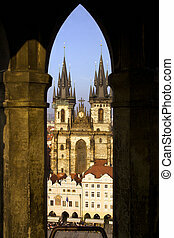 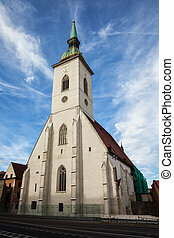 Slovakia, Bratislava, St. Martin's Cathedral, Gothic church from 15th century.